Heavy duty cow split leather reinforced palm, thumb and forefinger for extended toughness and durability. 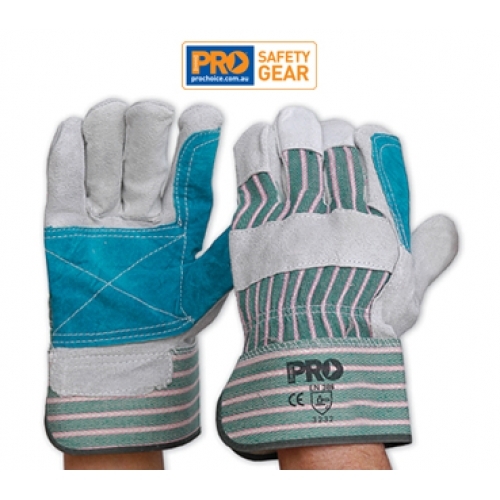 Safety cuff and knuckle bar for added proteciton. One size fits all.